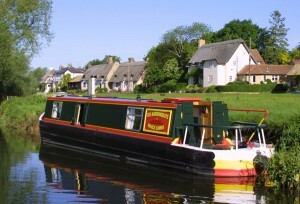 Open 7 days a week and offer a range of different day boats for hire and picnics too. 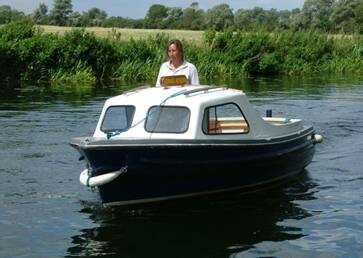 Based at Huntingdon Boathaven, Godmanchester. 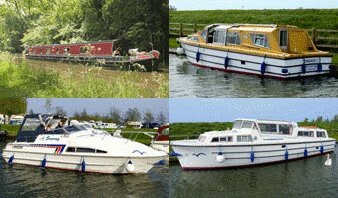 Boat Hire and Marine Services – available for hire by the day, half day, or hour, and at affordable rates. 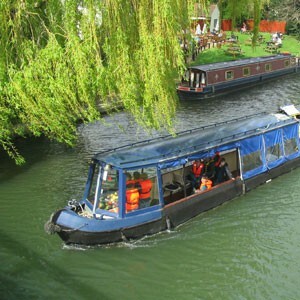 Chartered boat tours operating around Cambridge. 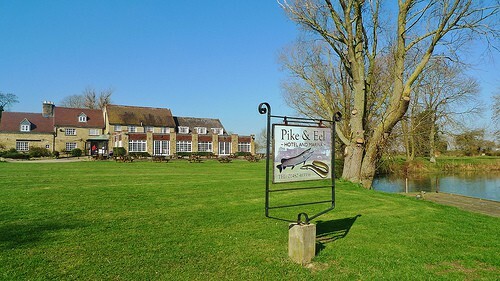 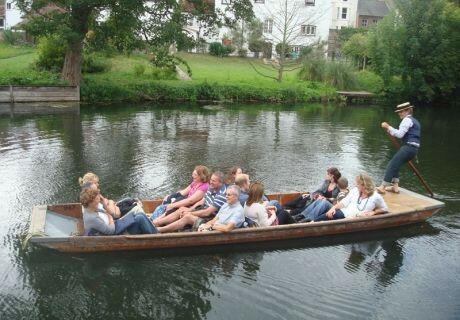 Traditional Punting Company specialising in private and shared Chauffeured River Tours of Cambridge. 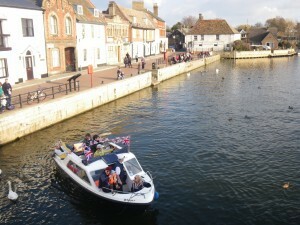 Hourly Cruises on Saturdays, Sundays and some Mondays and Fridays until September ends. 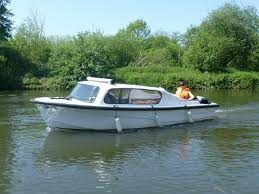 Range of day boats available for hire from the Pike and Eel in Needingworth. 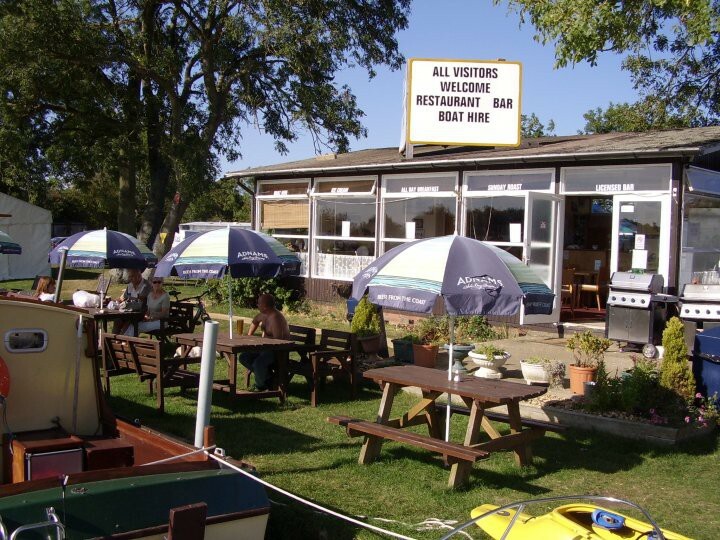 Run by the Chapman family since 1947 and located at Houghton Lock, Chapman Boats hire rowing boats, canoes and punts on good weather days from April to September.